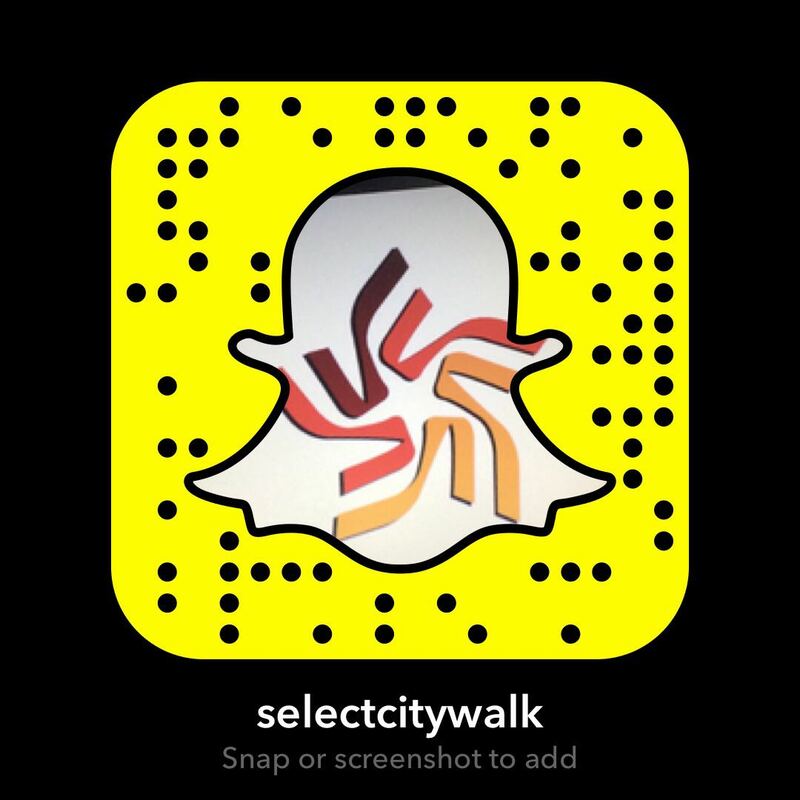 Get ready to celebrate the vibrant festival of Baisakhi with us. 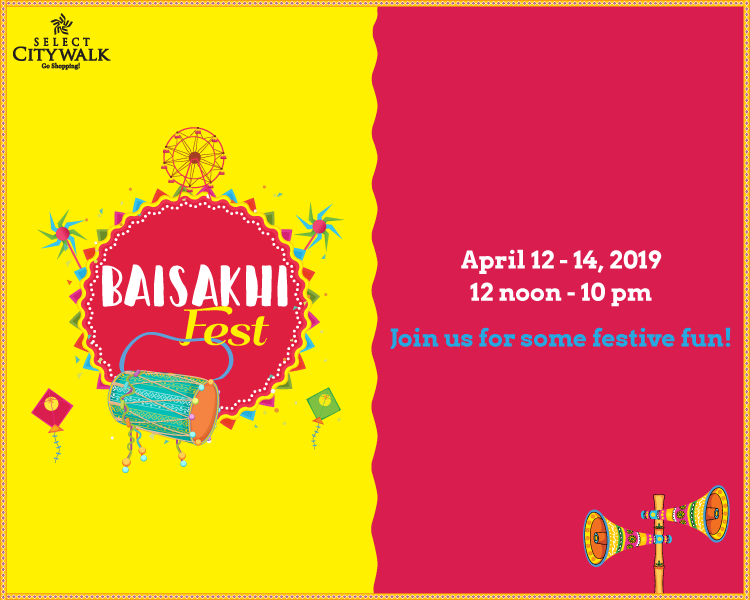 Select CITYWALK brings you ‘Baisakhi Fest’ from 12th-14th April, 12 noon to 10 PM at The Plaza where you can shop as much as your heart desires. From accessories to apparels, gorgeous jewellery to a variety of gifts, home decor items to delectable food, Baisakhi Fest has a lot to offer. So bring in your family and friends and enjoy the one of the most flamboyant affair of all times with us.